How Do You Like Your Macaroni & Cheese? Check out our 2018 People's Choice Winner Countryside Market & Restaurants and Judge's Choice Winner Mossman's Coffee Shops and Catering Company on 23ABC Bakersfield Foodie Friday this morning! Can't wait for The Mac and Cheese Festival coming up April 20th! Visit themacandcheesefest.com for tickets and more information! California Pizza Kitchen and their amazing Mac and Cheese was featured on Foodie Friday with 23ABC Bakersfield this morning! 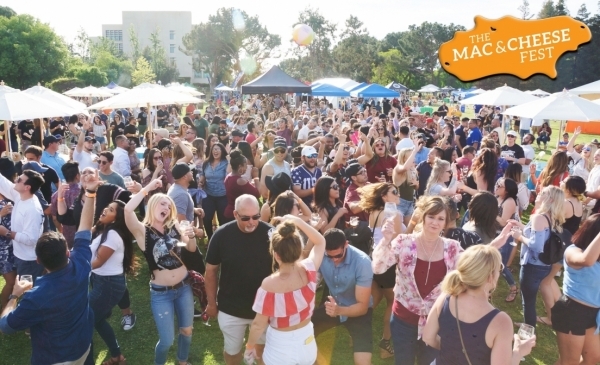 Can't wait to see everyone at the 6th Annual The Mac and Cheese Fest Bakersfield 2019 April 20th! Make sure you grab your tickets to the 2019 #macandcheesefest! 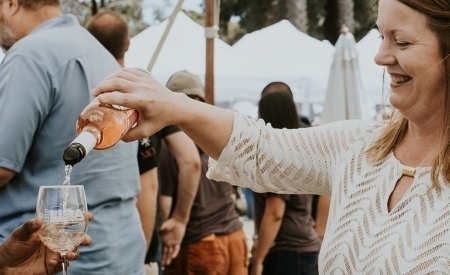 Join amazing restaurants and caterers like SHAVE ‘N FLĀV Catering & Food Truck, Cool Hand Lukes - Santa Maria, Mint + Craft, Tin Canteen and more! Plus, we'll have SUCH A FUN gaming area, brought to you by Knight's Pumping & Portable Services, Inc. We can't wait to see you all there! Get your tickets now at www.themacandcheesefest.com! Or this? Ryan Which carbs and cheese? Lol This one benefits Woods. Get excited, Mac friends! 🧀🧀🧀🧀🧀🧀🧀🧀 Good Medicine Presents The Cheeseballs at the 2019 Mac and a Cheese Fest in Avila Beach! The Cheeseballs are a San Francisco based high energy dance band covering 70's disco hits to 80's new wave and rock classics, along with current hits! Also, with special guests, locals "The Upside." Don’t forget, tickets go on sale this Monday, March 25th at themacandcheesefest.com! Tickets go on sale this month! Make sure you visit themacandcheesefest.com on Monday, March 25th to grab yours! 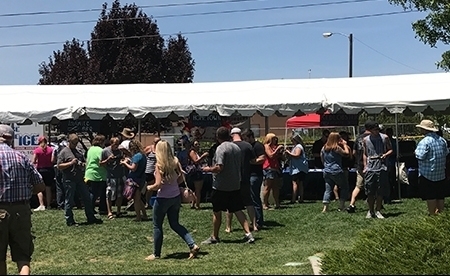 Coming back for 2019, Jeffry's Wine Country BBQ, Chef Gregg Wangard with the Paso Robles School District and The Libertine! Keep checking back for all of the amazing restaurants and chefs who will join us at the 2019 Mac and Cheese Fest! Will the event be indoor? Supposed to storm heavy this weekend. The JD Project and Petty and the Heartshakers ROCKED this year at #TheMacFest! We had a great time grooving along and we hope you did too! Thanks to Central Coast Party Factory Surfs Up at #TheMacFest for $10 a ride with a portion of the sale goes to Woods Humane Society! Get ready to show us what you got on the Hammerhead Shark!